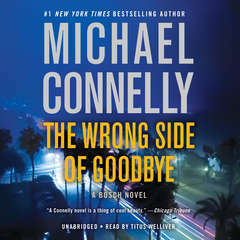 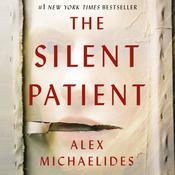 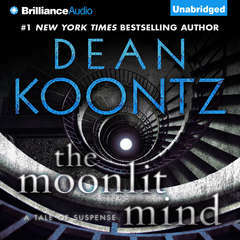 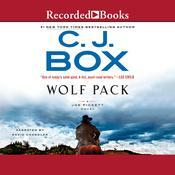 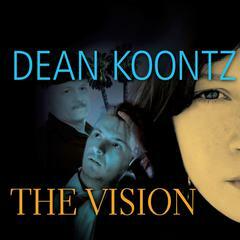 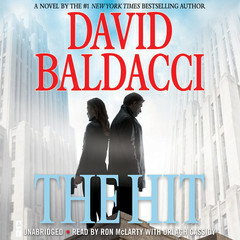 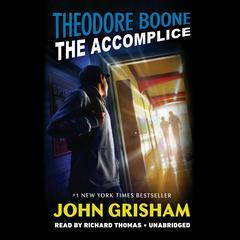 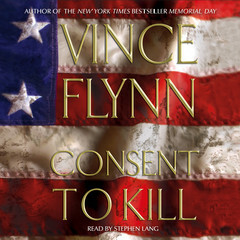 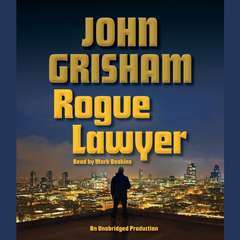 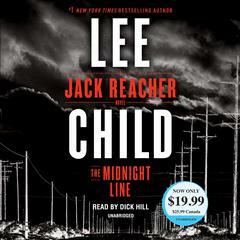 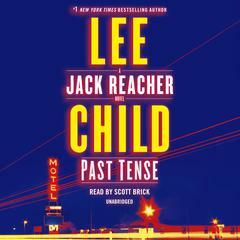 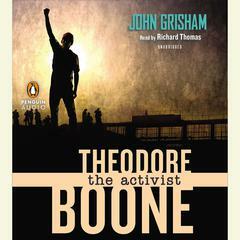 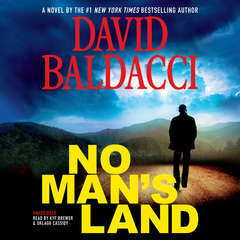 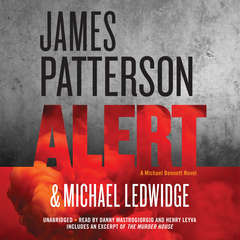 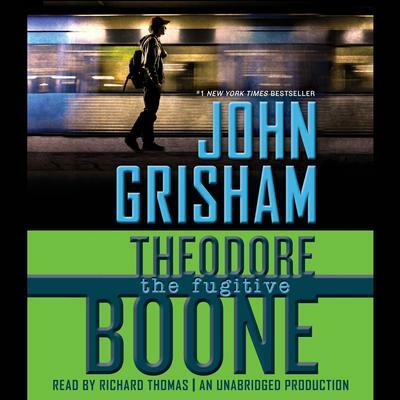 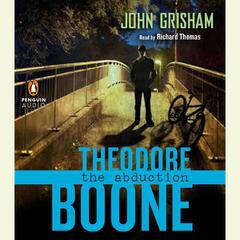 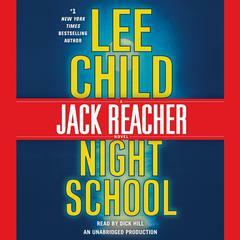 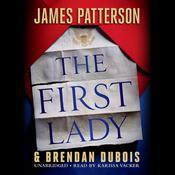 Theodore Boone: The Fugitive - Audiobook | Listen Instantly!
" 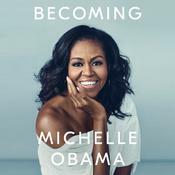 This should be listed as a children's book. 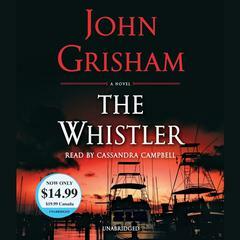 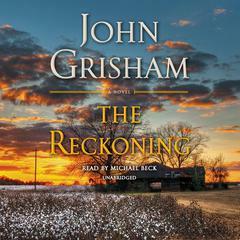 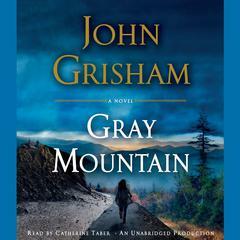 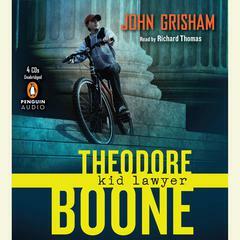 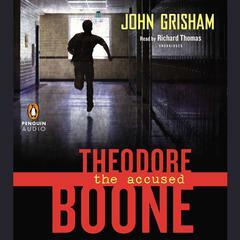 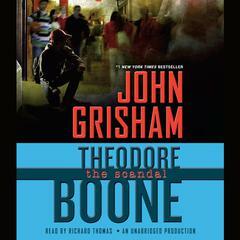 Grisham continues to be a great author, but Theodore Boone is not directed towards adults. "